Subscription Products: Your favorite products delivered to your doorstep! Sign-up for a monthly subscription of Bucked Up Pre Workout- no contract, no fees! Convenience meets healthy lifestyle. GAME CHANGING FORMULA DAS Labs, the makers of the #1 Deer Antler Spray on the Market, presents Bucked Up Pre Workout, a non-proprietary blend loaded with clinically proven ingredients including three growth hormone potentiates. 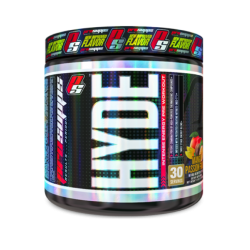 The variety of these ground-breaking ingredients help promote the most insane ‘BUCKING’ pump. If you have nothing to hide, why use a proprietary blend? Proprietary blends allow supplement companies to hide the amounts of each ingredient they’ve actually put in their product. This results in a under-dosed and ineffective pre-workout supplement. 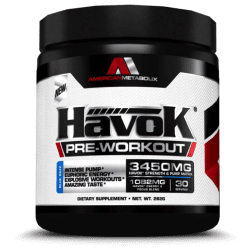 Bucked Up Pre Workout – doesn’t use proprietary blends. We have nothing to hide. This pre-workout supplement features a non-proprietary blend. 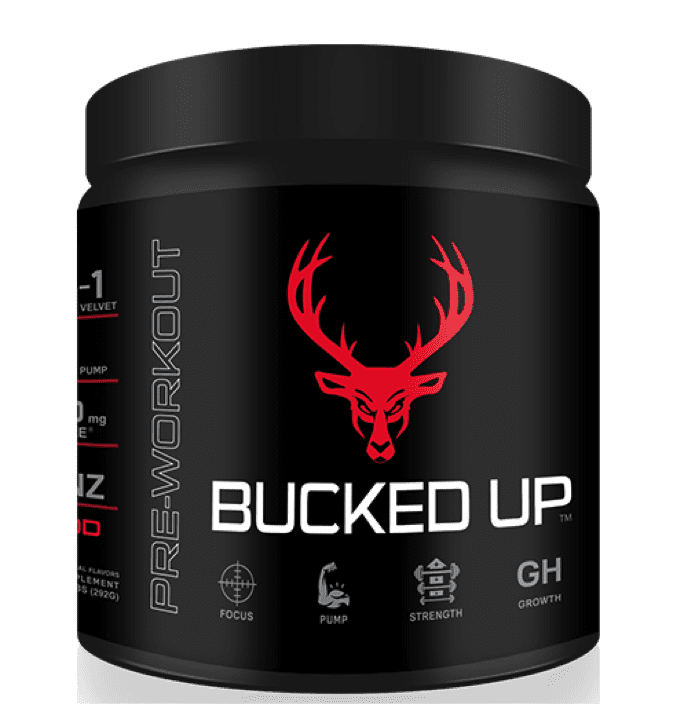 Bucked Up Pre Workout is loaded with the most essential ingredients, including three growth hormone potentiates *, to help enhance your workout. 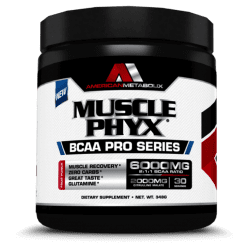 While most pre-workouts supplements leave out citrulline entirely, none of them provide anywhere close to the most bioavailable six grams on the market. UNTIL NOW! We have spared no cost searching for the strongest ingredients. These ingredients have been put through countless clinical trials proving without a doubt that they propel athletic performance to the next level when compared to a placebo.